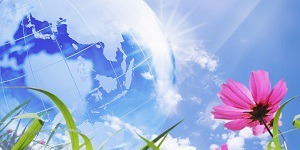 Want to send flowers to your relatives abroad? 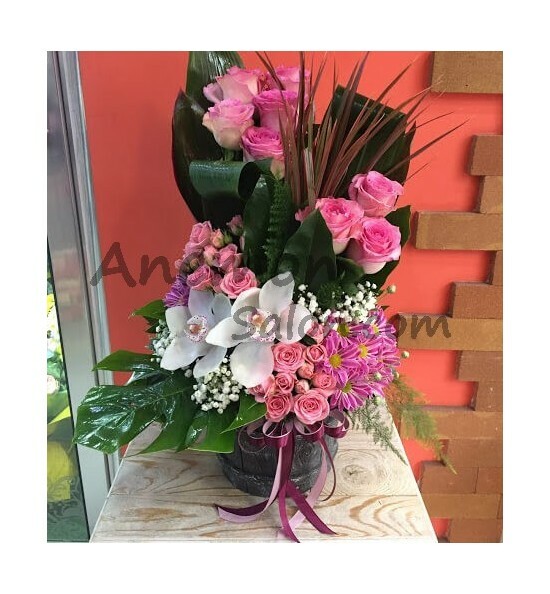 Anemon Flower Salon can help you send flowers from Armenia to anywhere in the world. We work with florists from all over the world to offer you the best selection of flowers at the best prices. 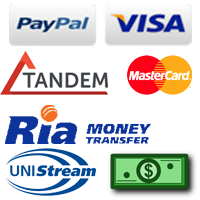 We ask that you contact us for placing orders to abroad as soon as possible. By buying this product you will collect 2 loyalty points. Your cart will total 2 points that can be converted into a voucher of $6.00. 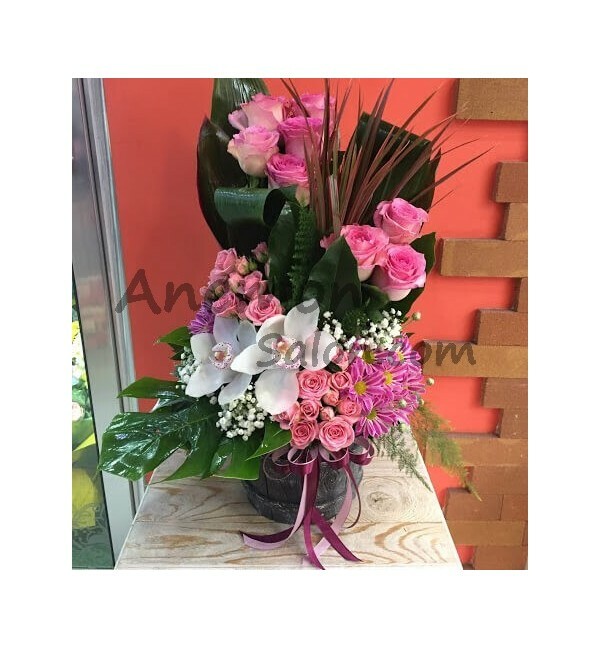 Arrangement with orchids, roses and chrysantemums. Size: ↕ 50 cm. ∅ 30 cm. We do our best to make the arrangement same as in the pictures, but please know that some flowers may be substituted with other flowers or colors, depending on the season. Size, quality and the price will stay the same. Visit us 24/7 to buy flowers from our salon, we always have fresh roses and beautiful arrangements ready for pick up. If you can't visit us don't worry, our online shop is a great way for you to order flowers, cakes and gifts for a loved one who is living or visiting Armenia. Thank you for visiting us. Copyright 2015 Anemon Salon. All Rights Reserved.